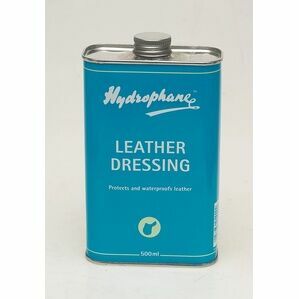 A valuable tool in the care for your leather tack, helping it to become more durable and reliable. 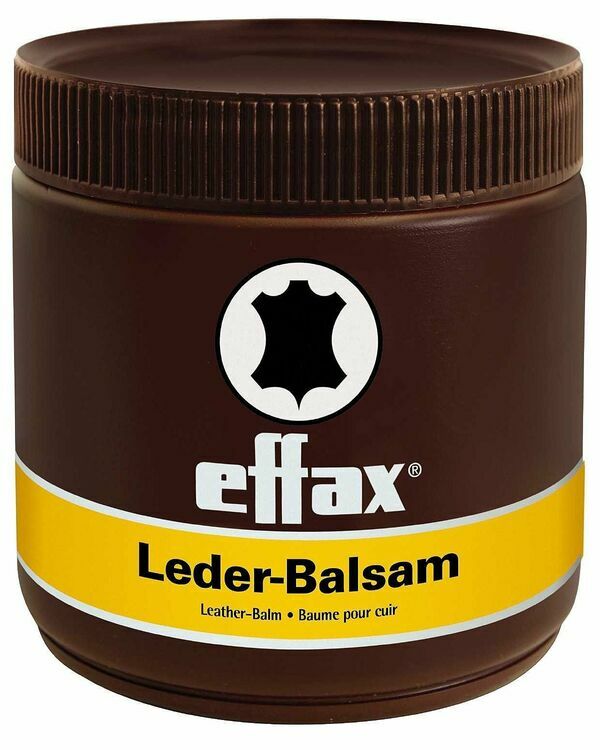 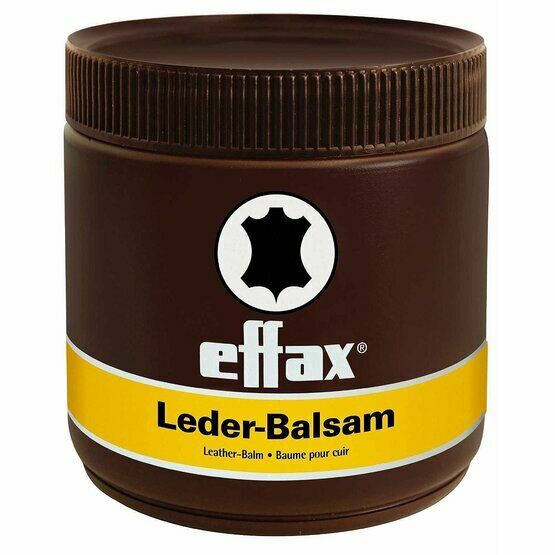 Effax leather balm contains lanolin and avocado oil and includes moisture repellent beeswax. 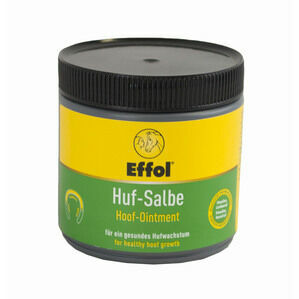 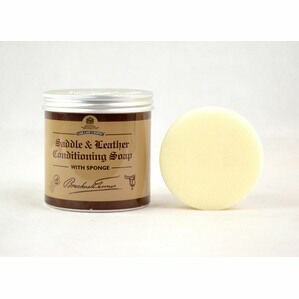 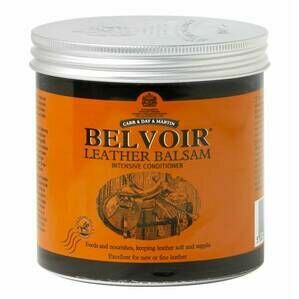 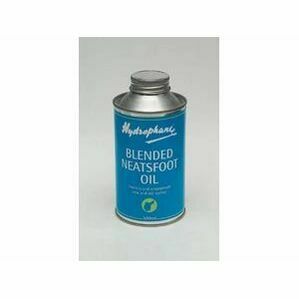 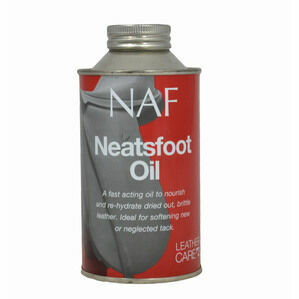 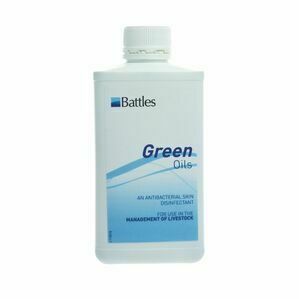 This balm is easy to use and will leave your leather tack with a brilliant, long lasting shine!